Critics accused Harrison of transforming a "colonial government of Americans aided by Filipinos" into a "government of Filipinos aided by Americans" and of being the "plaything and cats-paw of the leaders of the Nacionalista Party." A major step was taken in the direction of independence in 1916, when the United States Congress passed a second organic law, commonly referred to as the Jones Act, which replaced the 1902 law. 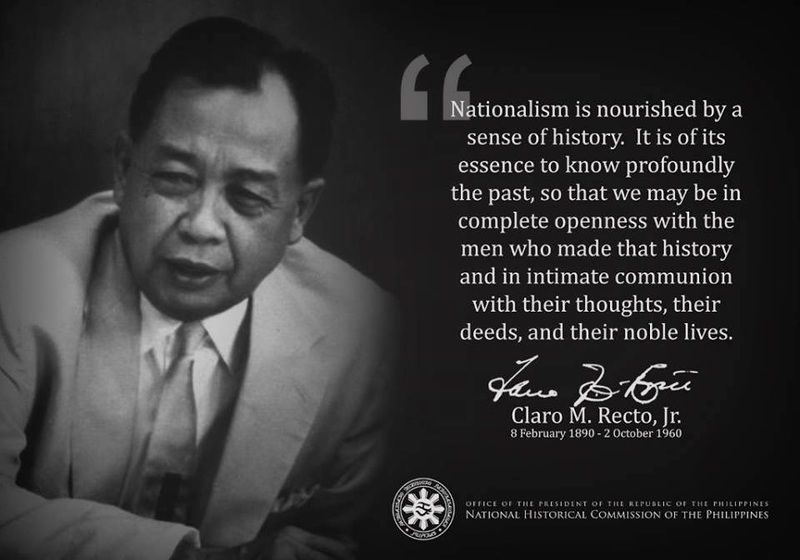 Its preamble stated the intent to grant Philippine independence as soon as a stable government was established. The Philippine Senate replaced the Philippine Commission as the upper house of the legislature. Unlike the commission, all but two of the Senate's twenty-four members (and all but nine of the ninety representatives in the lower house, now renamed the House of Representatives) were popularly elected. The two senators and nine representatives were appointed by the governor general to represent the non-Christian peoples. The legislature's actions were subject to the veto of the governor general, and it could not pass laws affecting the rights of United States citizens. The Jones Act brought the legislative branch under Filipino control. The executive still was firmly under the control of an appointed governor general, and most Supreme Court justices, who were appointed by the United States president, still were Americans in 1916. Elections were held for the two houses in 1916, and the Nacionalista Party made an almost clean sweep. All but one elected seat in the Senate and eighty-three out of ninety elected seats in the House were won by their candidates, leaving the National Progressive Party (the former Federalista Party ) a powerless opposition. Quezon was chosen president of the Senate, and Osmeña continued as speaker of the House. Although the Jones Act did not transfer responsibility for the Moro regions (reorganized in 1914 under the Department of Mindanao and Sulu) from the American governor to the Filipino-controlled legislature, Muslims perceived the rapid Filipinization of the civil service and United States commitment to eventual independence as serious threats. In the view of the Moros, an independent Philippines would be dominated by Christians , their traditional enemies. United States policy from 1903 had been to break down the historical autonomy of the Muslim territories. Immigration of Christian settlers from Luzon and the Visayan Islands to the relatively unsettled regions of Mindanao was encouraged, and the new arrivals began supplanting the Moros in their own homeland. Large areas of the island were opened to economic exploitation. There was no legal recognition of Muslim customs and institutions. In March 1935, Muslim datu petitioned United States president Franklin D. Roosevelt, asking that "the American people should not release us until we are educated and become powerful because we are like a calf who, once abandoned by its mother, would be devoured by a merciless lion."